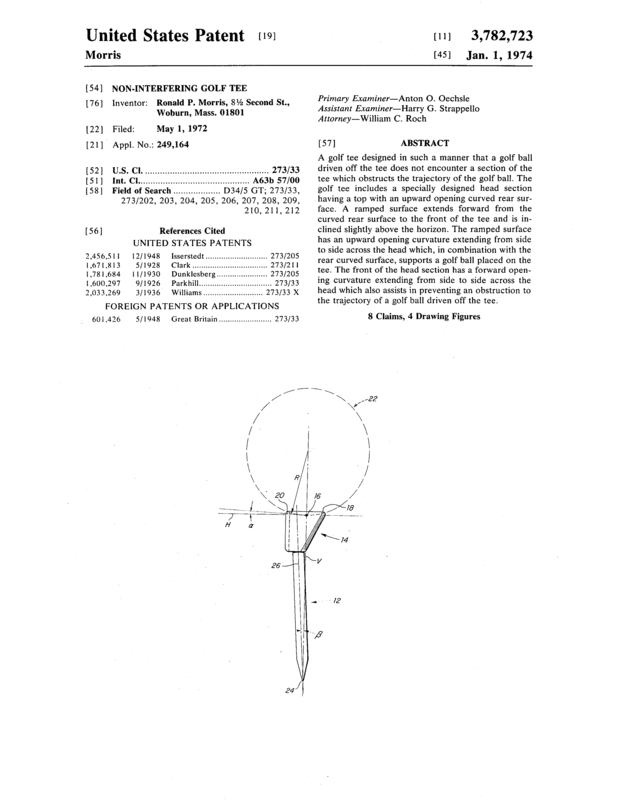 A golf tee designed in such a manner that a golf ball driven off the tee does not encounter a section of the tee which obstructs the trajectory of the golf ball. The golf tee includes a specially designed head section having a top with an upward opening curved rear surface. A ramped surface extends forward from the curved rear surface to the front of the tee and is inclined slightly above the horizon. The ramped surface has an upward opening curvature extending from side to side across the head which, in combination with the rear curved surface, supports a golf ball placed on the tee. The front of the head section has a forward opening curvature extending from side to side across the head which also assists in preventing an obstruction to the trajectory of a golf ball driven off the tee. take-off. Elimination of the obstructive forward lip found on ordinary tees allows the ball to be launched cleanly....driven up to 15 yards farther....on target. The design requires you physically as well as psychologically to aim the ball at your target. 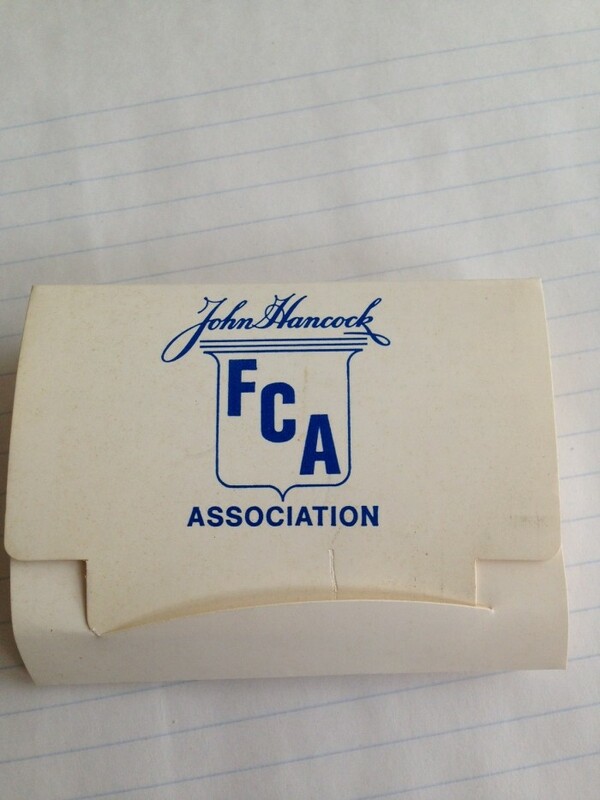 The Bir-Tee conforms with U.S.G.A. rules. 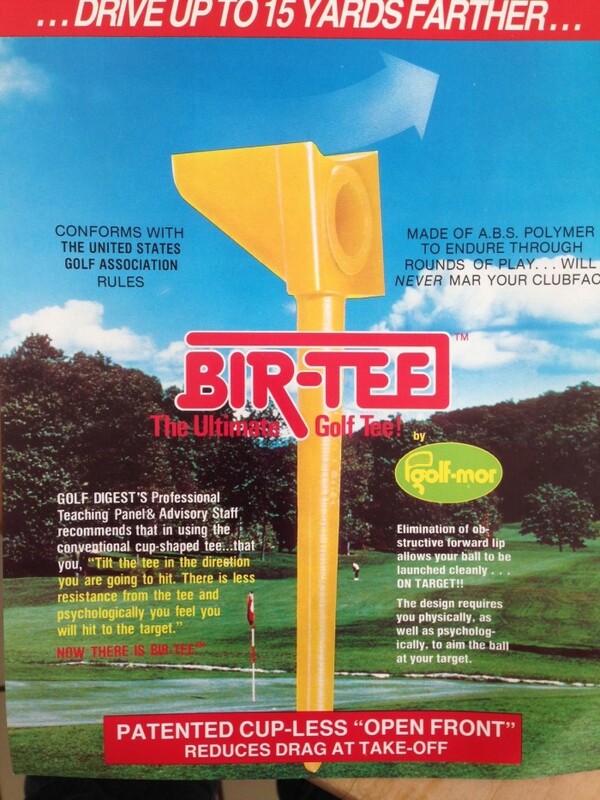 The Bir-Tee was in production from 1974 until 1994 and sold in the USA and Canada in retail stores, golf course pro shops and also as an advertising specialty. 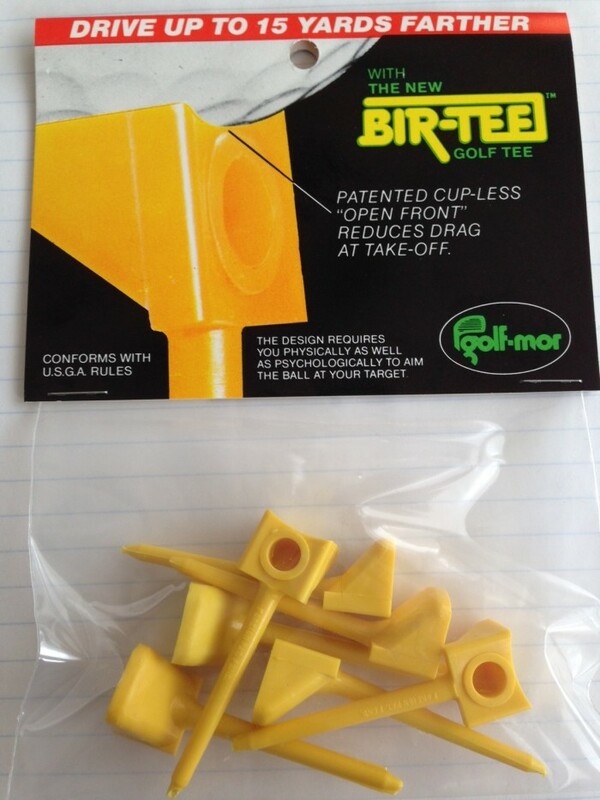 For sale are U.S. patent number 3782723, the Bir-Tee trademark and logo and a 40 cavity production mold. The successful buyer will also be given information on a possible patentable improvement to the existing Bir-Tee. Samples are available upon request. Page created at 2019-04-26 5:58:46, Patent Auction Time.